The Auto Care Association and the Automotive Aftermarket Suppliers Association (AASA) are valued partners working together to meet the needs of the industry and stay ahead of the curve. They co-own AAPEX where the global automotive aftermarket gathers to learn and find the next opportunity in this $740B industry. Mark Bogdansky and Chris Gardner and their teams under the leadership of Bill Hanvey from Auto Care and Bill Long from AASA bring educational sessions, networking events and live demonstrations to help you grow your aftermarket business. 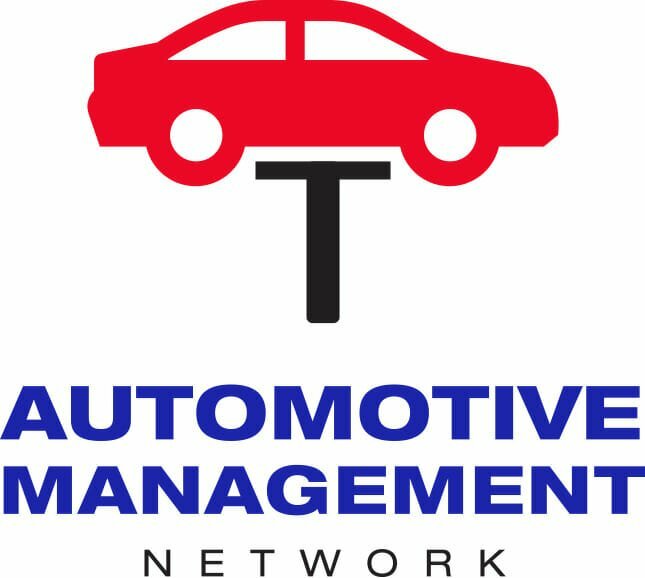 Mark Bogdansky, is the Senior Director of Meetings and Events at Auto Care Association, and Chris Gardner, MAAP, is the Vice President of the Automotive Aftermarket Suppliers Association.